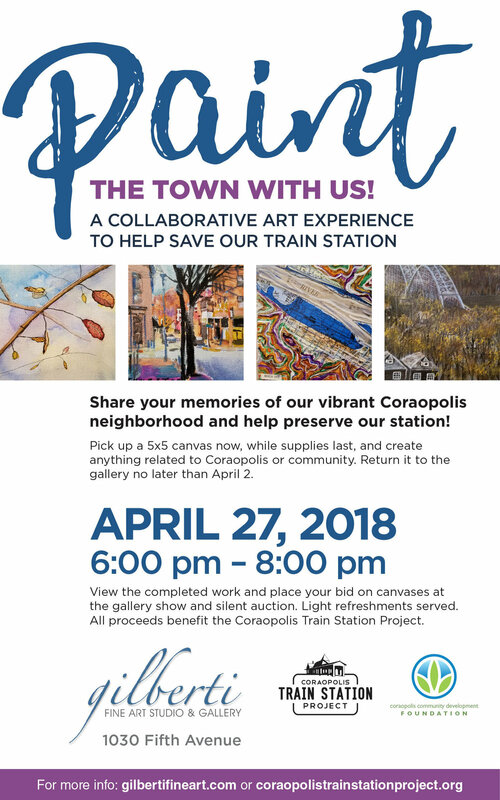 Paint the town with us - and Save Our Station! Pick up canvases at Gilberti Gallery now through April! Give Big Pittsburgh: Please donate to the CCDF on Nov 28th!